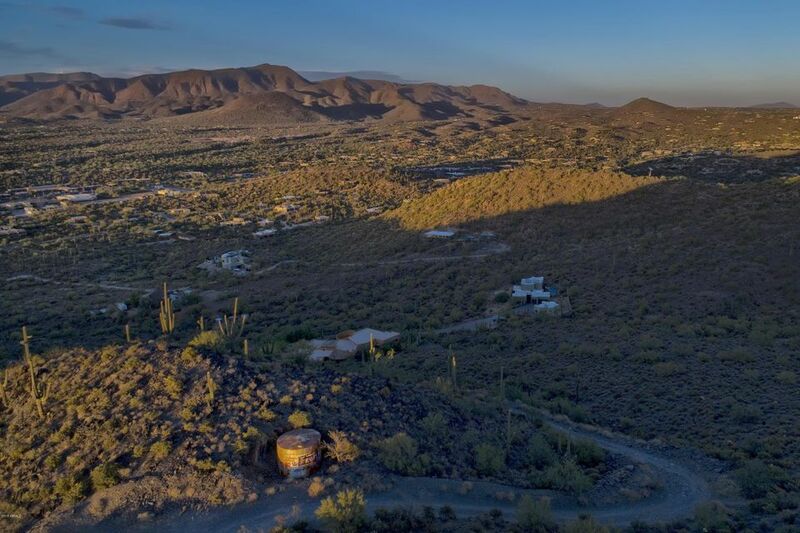 Adjacent to the Black Mountain Preserve and high above it all, you'll find 13.85 acres of pure privacy. 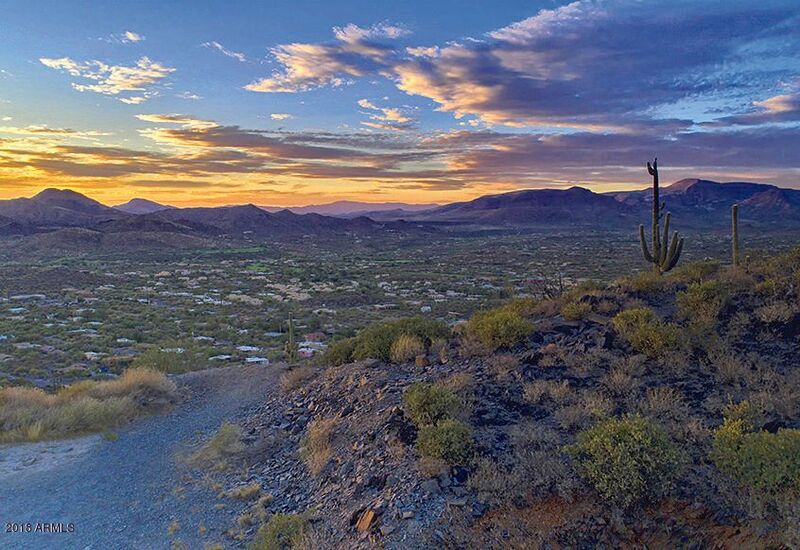 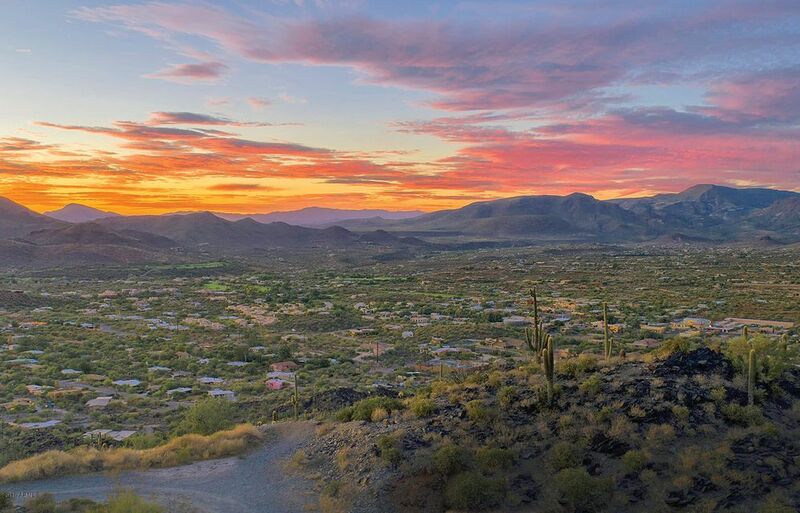 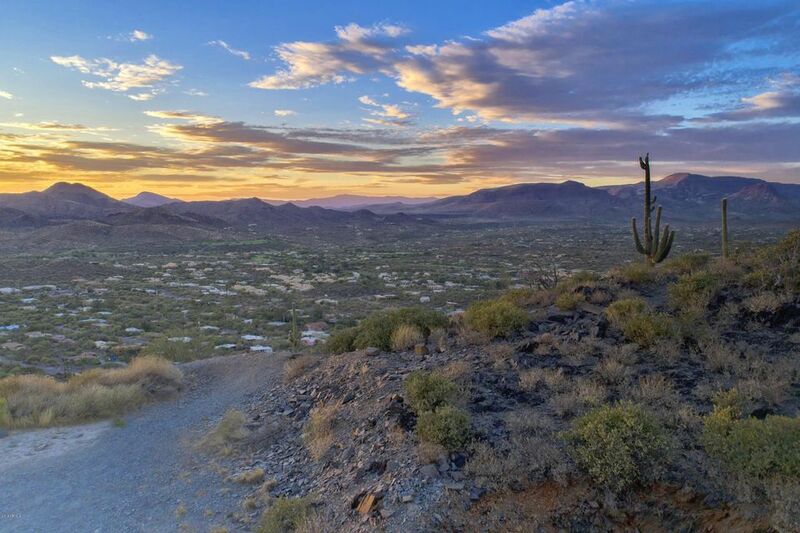 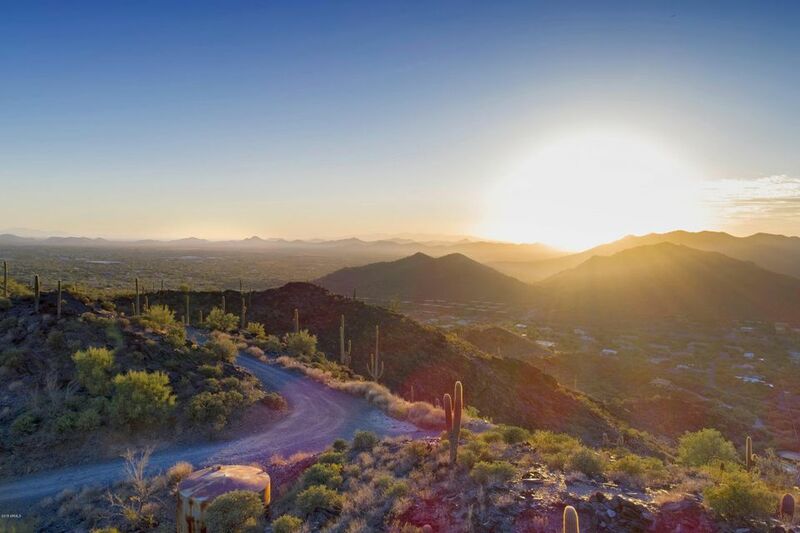 Tierra del Cielo, or ''Land of the Sky'' is located at over 2500 feet in elevation with majestic North and East views of Cake Creek, Elephant Butte and the Continental Mountains. 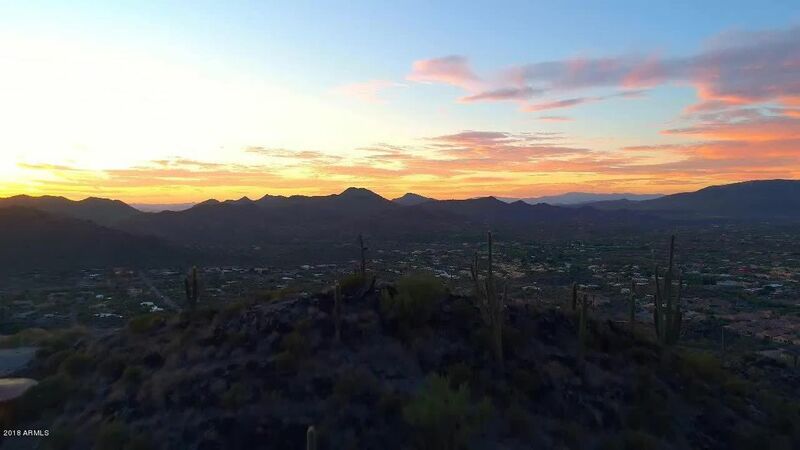 Go John Preserve, panoramic canyon sunsets and endless city lights are the window to the South and West. 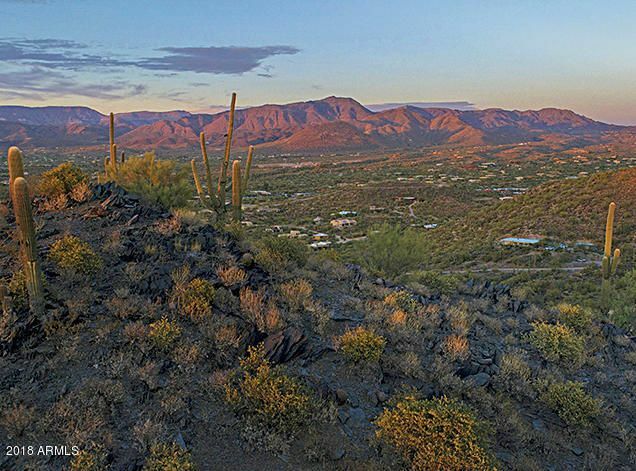 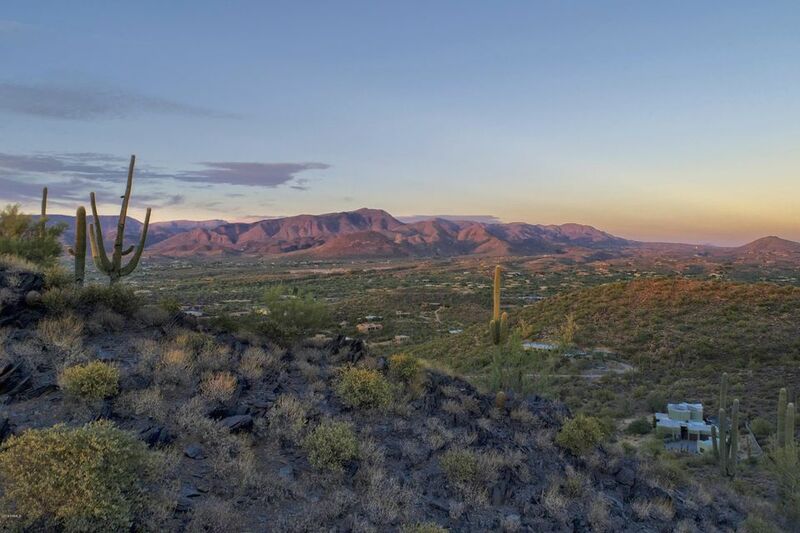  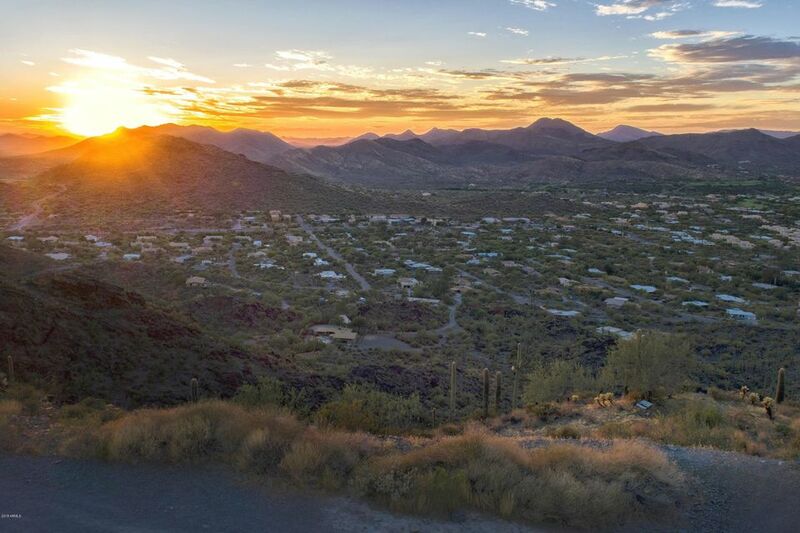 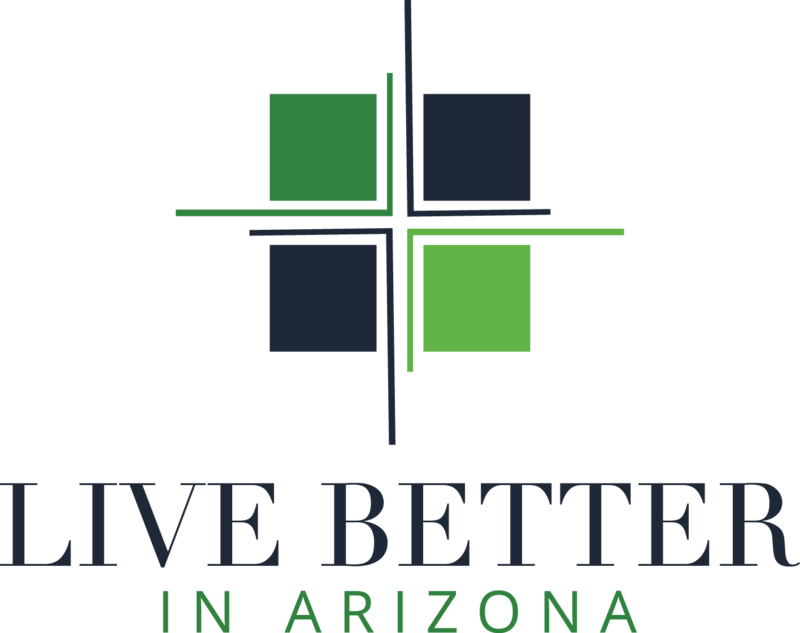 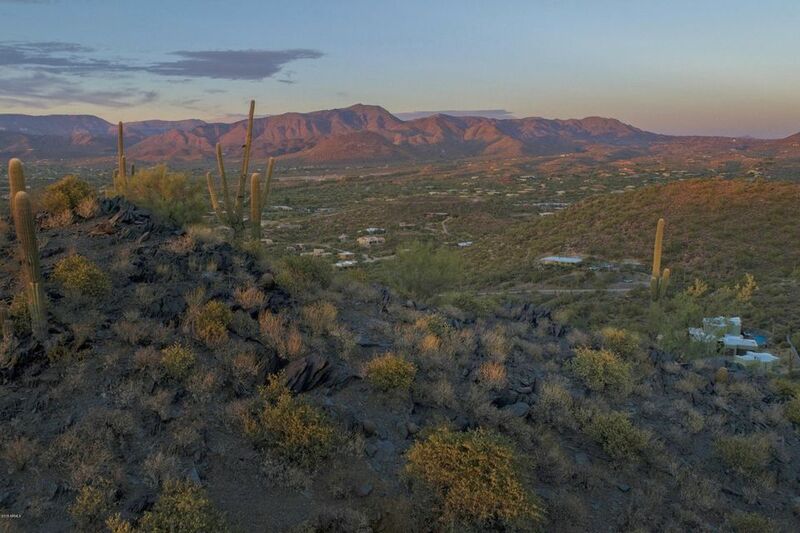 This iconic property is just minutes away from Historic Downtown Cave Creek offering unique shopping and world famous dining. 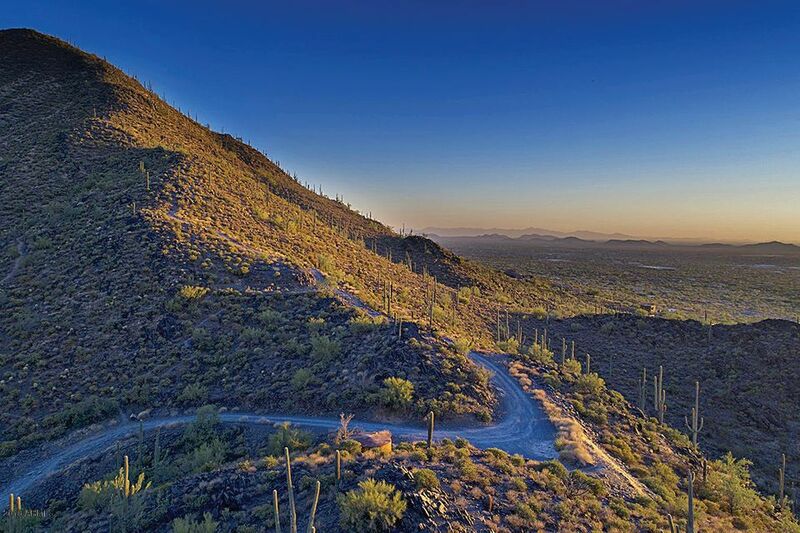 Truly a once in a lifetime opportuinty to own one of the last estate lots bordering the Preserve at Black Mountain.